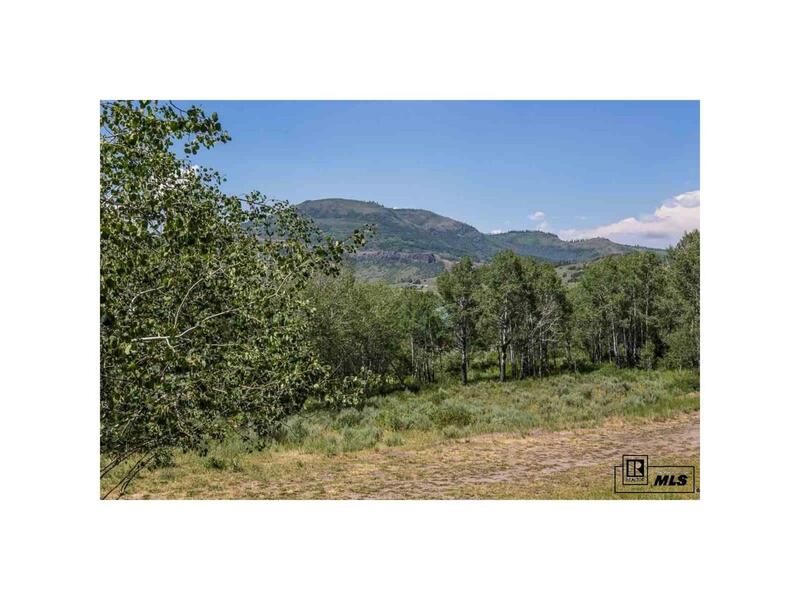 This Amazing .670 Acre lot at South Shore is in the trees with wonderful views. Stagecoach sets the stage for great recreation in the lush Yampa Valley. Stagecoach is a 820-acre reservoir providing fishing, hiking, biking boating, paddle boarding, and in the winter cross country skiing, snow shoeing, etc. A year-round destination, the Stagecoach area makes a great base to explore the variety of sports and attractions of the area. The Steamboat Ski area is only 30 minutes away. The property backs to open space and has some gorgeous aspen and blue spruce trees. This is an "off the grid" neighborhood with many other residences in the area successfully living year round.